A complex workforce requires dynamic human capital solutions. Elevate your consulting firm and make PI your super power. CEOs are sick of expensive consulting projects with a short shelf life—and they struggle to implement your recommendations because their people problems get in the way. It’s hard to make an impact. 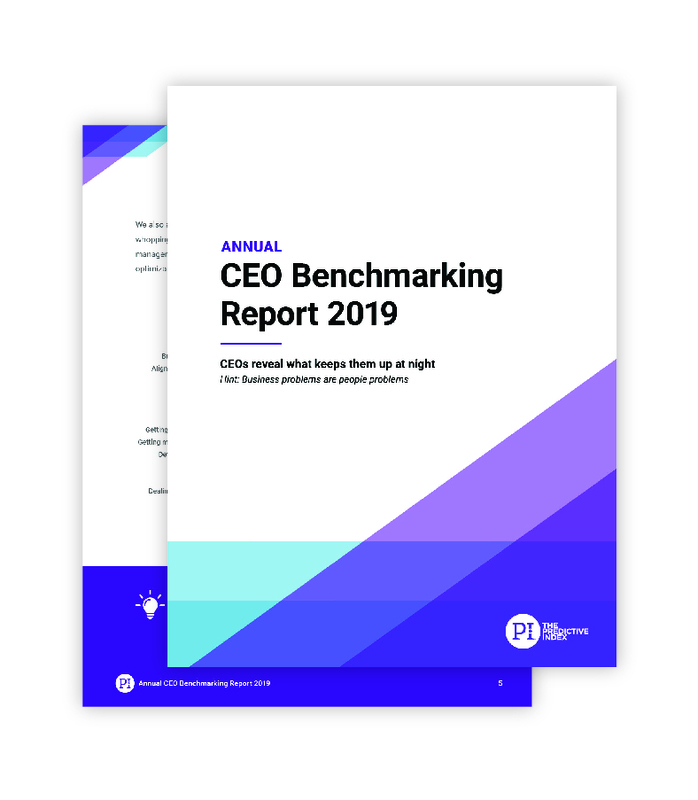 According to our Annual CEO Benchmarking Report 2019, CEOs need help with business strategy and talent strategy. Having both competencies will make your service offering more competitive and help CEOs drive real business results. Be more than a high-cost report that ends up in a drawer. Be a true strategic partner by adding PI to your consultant toolbox. As a Certified PI Partner, you’ll add a high-margin subscription offering to your product suite—allowing you to grow your business while forming longer-lasting client relationships. PI is a high-margin subscription offering. With guaranteed income pouring in every month, you can focus on nurturing longer-lasting relationships rather than hunting for new clients. PI drives continual upsell opportunities. The Predictive Index will continue to add new features to its platform, which lays the groundwork for repeated upsells. PI is a turnkey solution. Leverage our talent optimization software to help your clients solve their people problems, build a talent strategy, execute it, and make ongoing improvements. Finally there’s a way to push past your growth blockers. Do you have what it takes to be a PI Partner? Are you ready to join the world’s largest network of talent optimization consultants? Become a PI Certified Partner today. 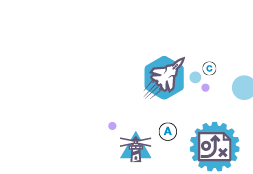 Check out our network of PI Partners.